Teddy is the managing member of the firm, where he has practiced for his entire career following service as a federal judicial law clerk to Honorable C. Weston Houck. Teddy focuses his practice in counseling and litigating construction/design, business and employment matters. 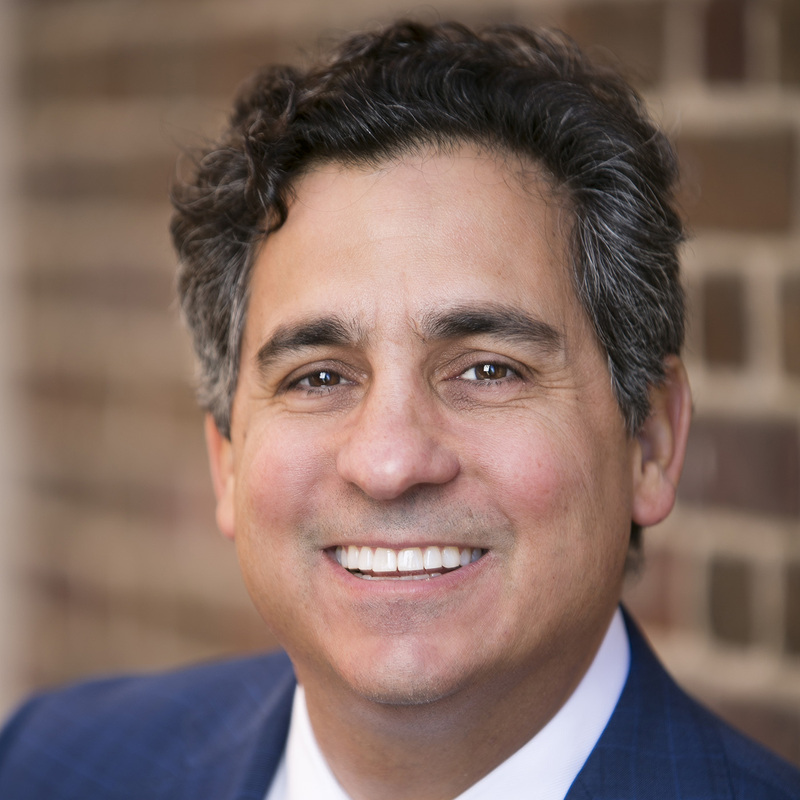 He is a trial lawyer, arbitration/mediation practitioner and business/risk counselor with more than twenty years of experience practicing in state and federal courts. As a native of Charleston, he has deep roots in the community and is fully vested in serving the people who live here. Teddy has particular experience representing defendants in large-exposure construction defect cases with multiple parties and claims involved, and has handled a broad range of disputes for clients in diverse industries, including construction, retail, hospitality and healthcare. Teddy also regularly counsels business clients involving contract disputes and employment matters, including payment disputes, non-compete agreements, and a variety of discrimination claims. Every civil litigation case is unique and has the potential for serious repercussions to a client. Teddy takes his time to listen to his clients and gather the information necessary to fulfill their priorities. Thanks to this approach, Teddy has countless satisfied clients. Teddy is active in the community where he currently serves as a Commissioner and Vice Chairman of the Charleston County Park & Recreation Commission, and actively supports a number of non-profit organizations. He formerly served on the Executive Board of the Charleston County Bar, as a long-time executive board member of the East Cooper Land Trust, and is a graduate of Leadership Charleston, Charleston Metro Chamber of Commerce.